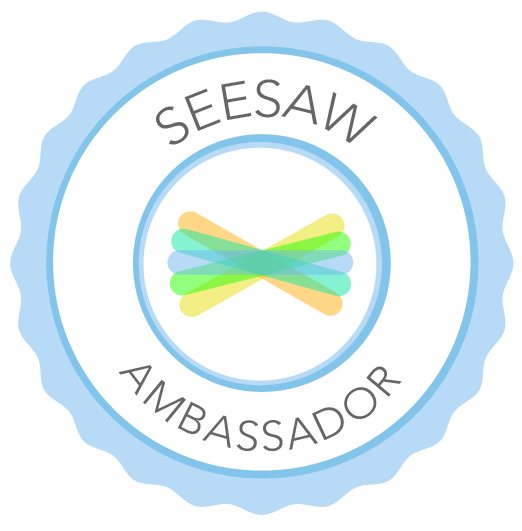 I was very excited to receive this cute Classdojo mentor badge in my e-mail. 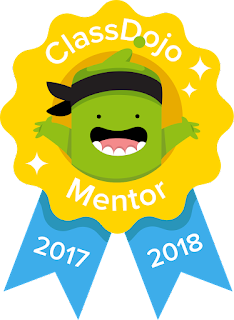 I have been using this website platform in my high school classes for over 3 or 4 years now and I am proudly considered a Classdojo mentor. Classdojo is mostly used in elementary settings as a behavior and participation tool that allows the teacher to reward students for positive behaviors and discourage behaviors that interfere with the learning process. Many teachers consider ClassDojo to be a tool that better suits the needs of elementary students due to the cute monster characters and stories. Nevertheless, I decided to integrate it in the classroom due to its great tracking functionality. Students have actually welcomed this tool in the classroom because Classdojo gives them immediate feedback about some areas of their social and academic performance in class. The positive behaviors encouraged in my classroom include participation, teamwork, speaking in the target language (using Spanish as much as possible), helping others, being prepared with classroom materials, and demonstrating digital citizenship. Some of the behaviors that need to be discouraged in the classroom focus on talking out of turn, using electronic devices for non educational reasons, unwelcome and unnecessary disruptions, and disrespect. As controversial as it might sound, the points that students accumulate every 6 weeks become part of their overall grade. Academics and citizenship are an integral part of the educational process as we aim to prepare students to not only meet academic expectations but social norms and conventions. I encourage other teachers to take a look at Classdojo or other tool to incorporate an element of character education in the learning process. Some times I bring small treats to class and actually give students a choice to get a treat or Dojo points when we play educational games. Needless to say, many times class ends with lots of treats at the table and several Classdojo points on the screen!